Along the way to Penang Airport, there is a shop named Joo Leong Cafe which is always famous with their toasted bread and half boiled egg. Everytime I go over there, I'll get to see a white spot car outside the cafe, it's belong to the owner of the cafe. Hoho. No parking lots for you, you can always spot the long stretched cars parking by the road side. Oh yeah, they closed on Monday. 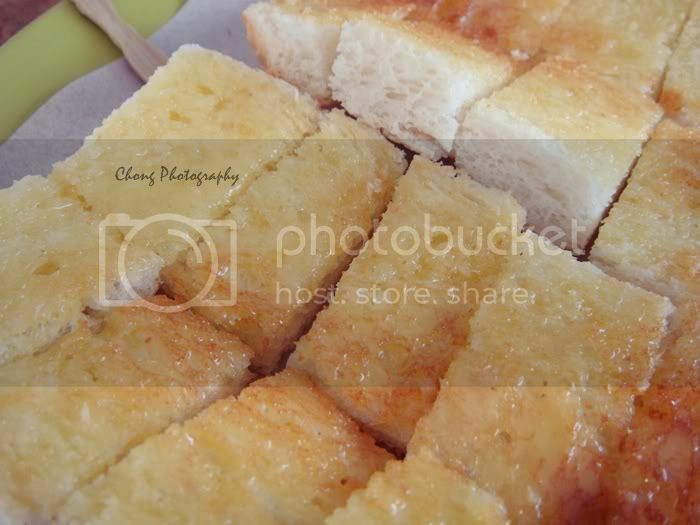 2 Toasted Breads for RM2, you can sprinkle some sugar on the top and tip it into the half boiled egg. 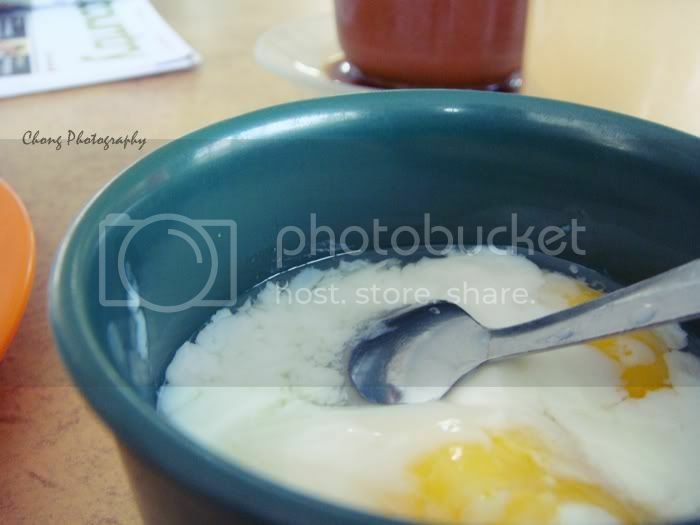 2 half boiled eggs for RM1.40. Got a call from a company to tell me that tomorrow I have an interview with them, I never know it reaches me that fast, am I ready? You are always not here for me.